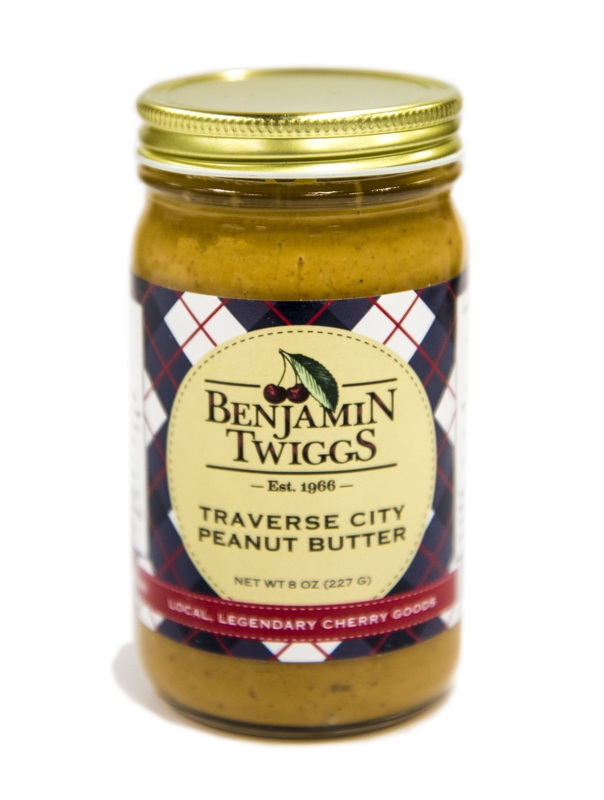 This is the selection of spreadable, gooey, and tantalizing products to top everything. 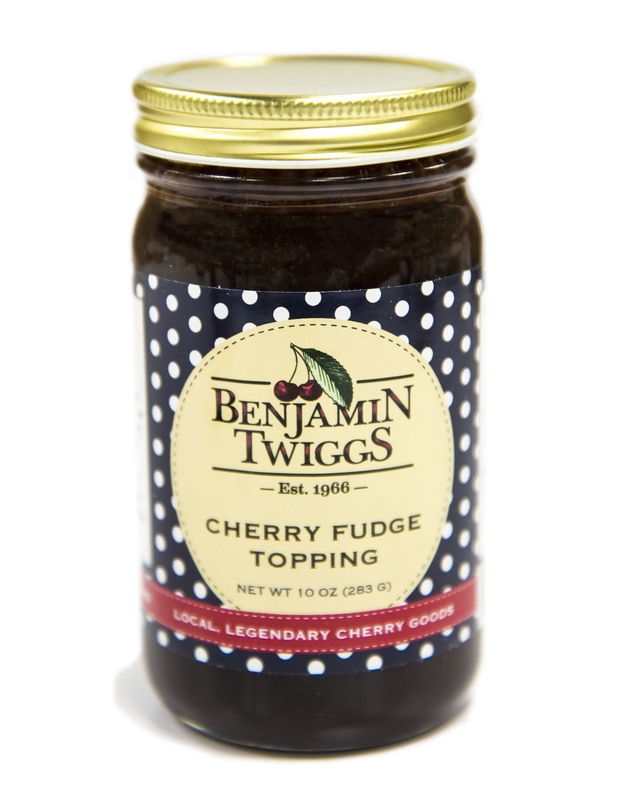 Give it a silky drizzle, heaping dollop, or shamelessly-smothered portion for pure mouth-watering delight. 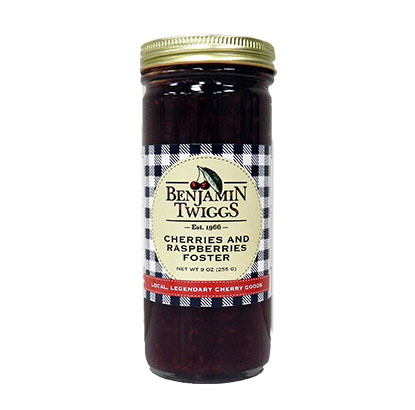 Our winning Cherries Foster selections are delicious open-faced on a toasted baguette or bagel. They also craft heavenly crepes, pancakes, or French toast. We’ve perfected the reduction of fruit, rum, and brandy flavors for your savoring. 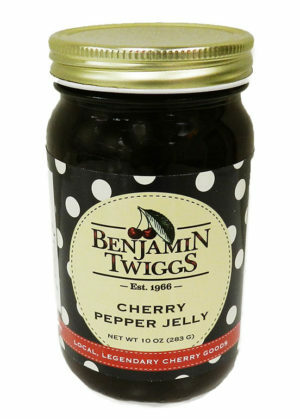 Select a few different products to try smothered atop ice cream or as a lavish addition to pound cakes or cheesecakes. 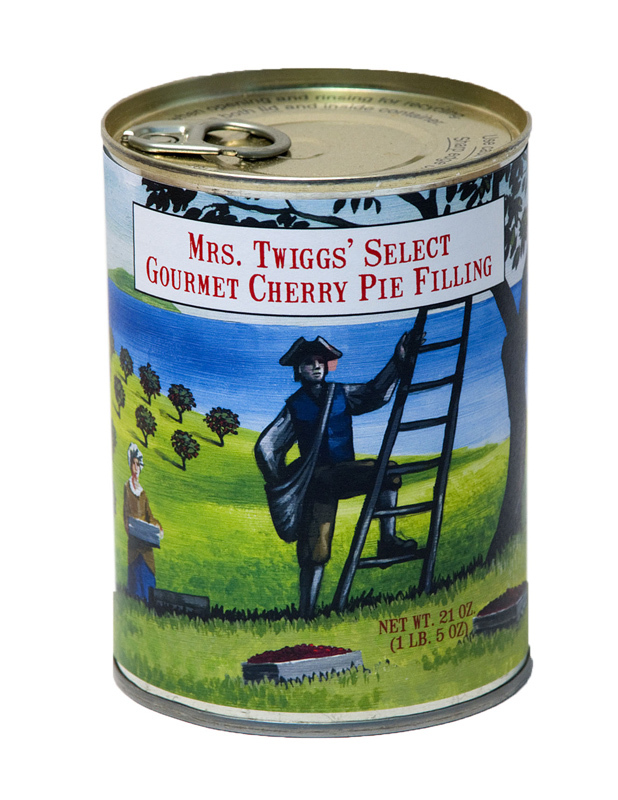 Local honey infused with local cherry juice makes a luscious beverage sweetener – hot or cold. 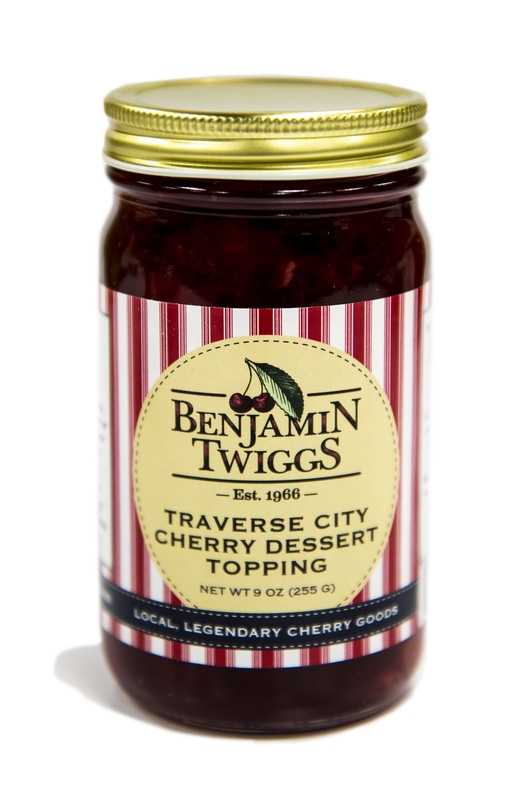 With ingredients like succulent, plump cherries it always tastes like Traverse City.